If you’re searching for Form 5500 instructions, you’re probably newly responsible for your company’s 401(k) administration. Or you’re just looking for a quick refresher to help you properly file your form so you can get back to more important things. 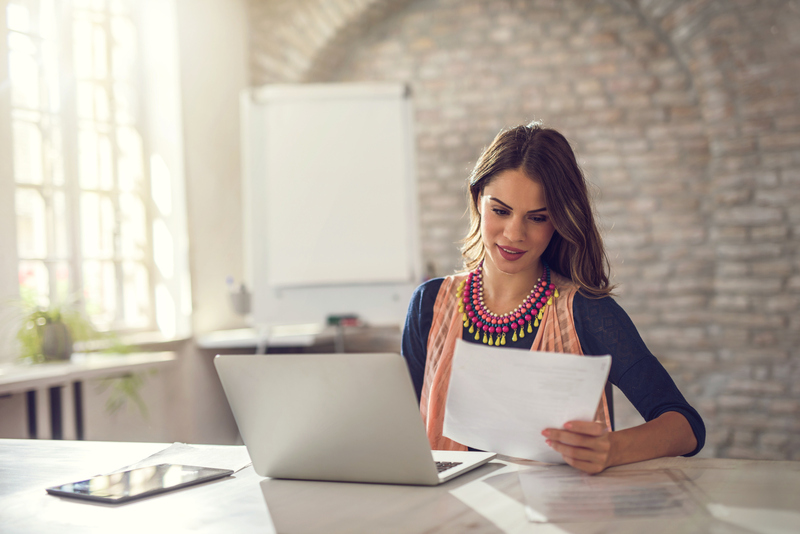 In this post, we’ll walk you through 5 easy-to-follow steps for successfully submitting Form 5500. 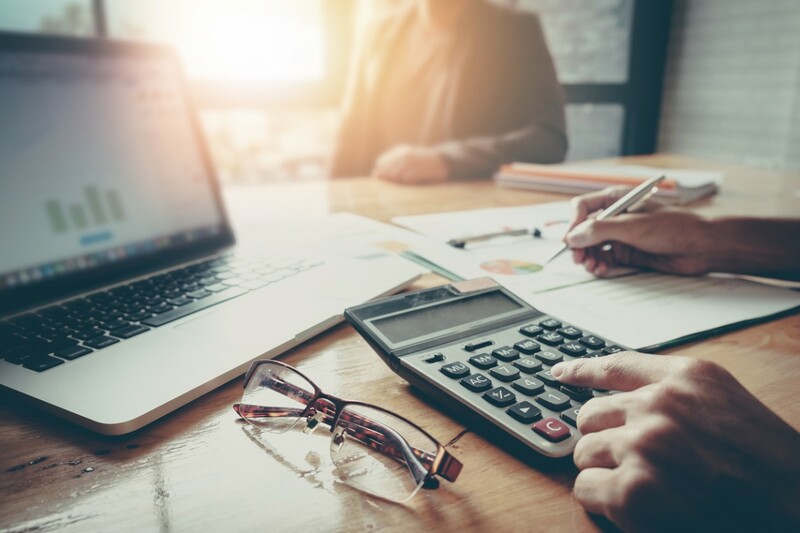 By the end of this post, you should be well equipped to quickly get your Form 5500 out the door, so you can go back to more important things. Okay, so our government regulators said you have to do it, so you’re doing it. But let’s take a quick minute go over why it’s so important to file this correctly. Essentially, why you should care. In two words: Serious penalties. Here are the top 3 reasons why properly following Form 5500 instructions is crucial. When it comes to employee benefit plans, the government requires punctuality. When you fail to file the Form 5500 on time, the IRS AND the DoL will enforce penalties. #1: Up to $2,140/day for every day past the due date that the Form 5500 is incomplete or unfiled (recently adjusted for inflation — no maximum). #2: $25/day (max: $15,000) for failing to file annual returns for specific plans (like deferred compensation and bond purchase plans). #3: $1,000 for each failure to file an actuarial statement. #4: Further penalties (or potential prison time) if you intentionally lie on the Form 5500. Seem expensive? It is. Those penalties can really add up. And that’s just the first reason you should care about the Form 5500. When you sign Form 5500, you’re personally liable for the 401(k). Signing and submitting the Form 5500 means a ton of risk on your plate. Offering pension benefits and other employee benefit plans is a noble thing to do. 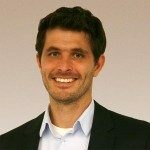 But there’s a lot that can go wrong with benefits, and these mistakes can cost a company a lot of money to fix. But what happens if the company doesn’t have enough money to fix the mistake? Well, then the government starts to look at the personal assets of the person taking responsibility for the plan: the signer of Form 5500. You see, when you sign Form 5500, you’re taking personal liability for the plan’s compliance. If your company doesn’t have the money to correct the plan, that means you’re next in line. 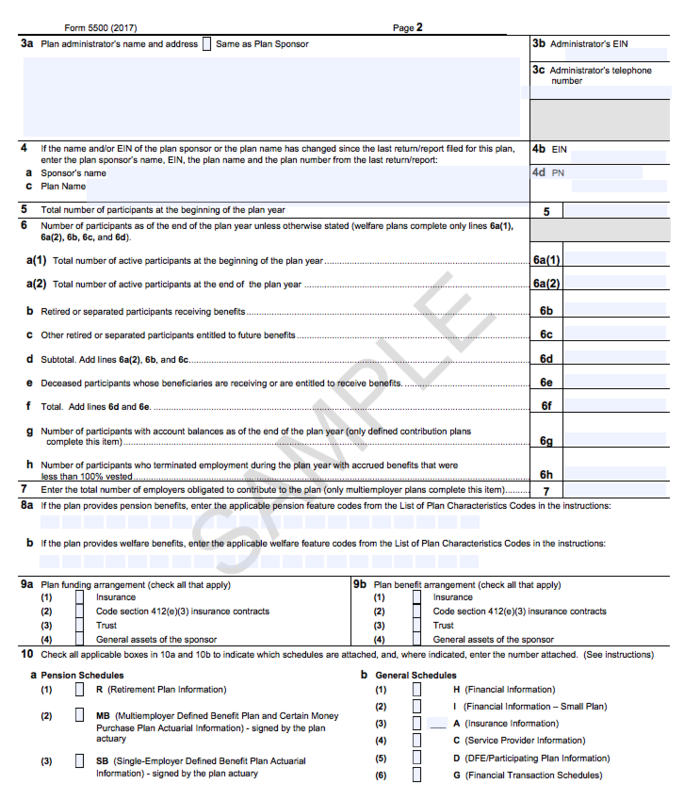 So it pays – perhaps literally – to make sure that Form 5500 is prepared accurately and properly. Incorrectly filling out Form 5500 can trigger a DoL audit. Mistakes, omissions, or red flags on your 5500 form can trigger a DoL audit. Blank line items that should have been filled in. Inconsistencies between Form 5500 schedules. A large year-to-year drop in the number of participants. Lots of money in the “Other” asset line on Schedule H.
Investment issues like hard-to-value investments, non-marketable investments, and consistent late deposits of deferrals. The penalties can be bad, but even if your plan doesn’t fail, DoL audits can still be very costly. You oftentimes have to hire a 3rd party to perform parts of or all of the audit. And on top of this, audits eat up a ton of your team’s time. You have to spend hours pulling data, searching for old documents, responding to questions, and resolving discrepancies. Trust us, it’s no fun. And of course, if your plan does fail, that’s a huge problem as well. In 2017, the DoL collected over $1.1B in damages and recoveries from plans that failed their audits. Let’s not allow it get to that point. Right now, let’s go over the instructions for Form 5500. 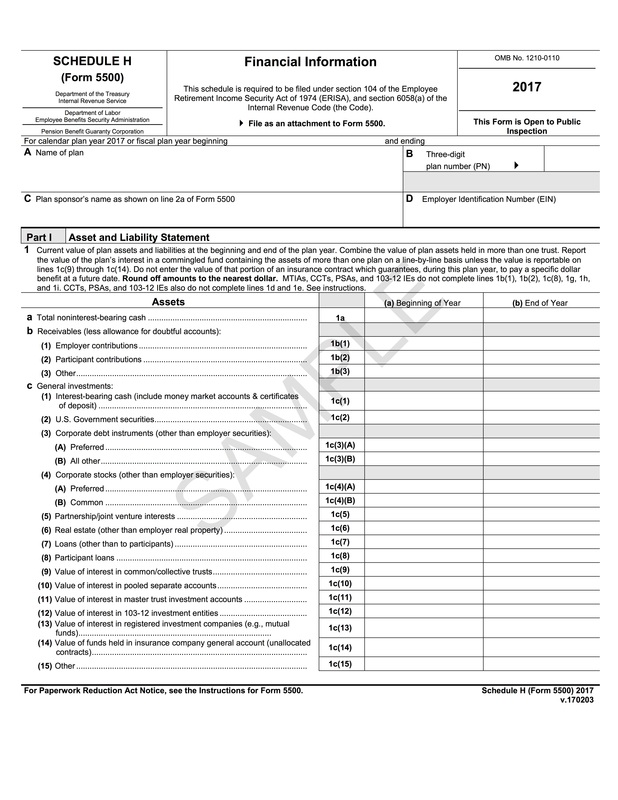 Form 5500 Plans with greater than 100 participants. Must be filed electronically via EFAST2. These are all due the same date:7 months after year-end (last day of the month — July 31 for plans on a calendar year). Don’t miss filing Form 5500 (and related Schedules). There are major penalties. Form 5500-SF Plans with fewer than 100 participants Must be filed electronically via EFAST2. 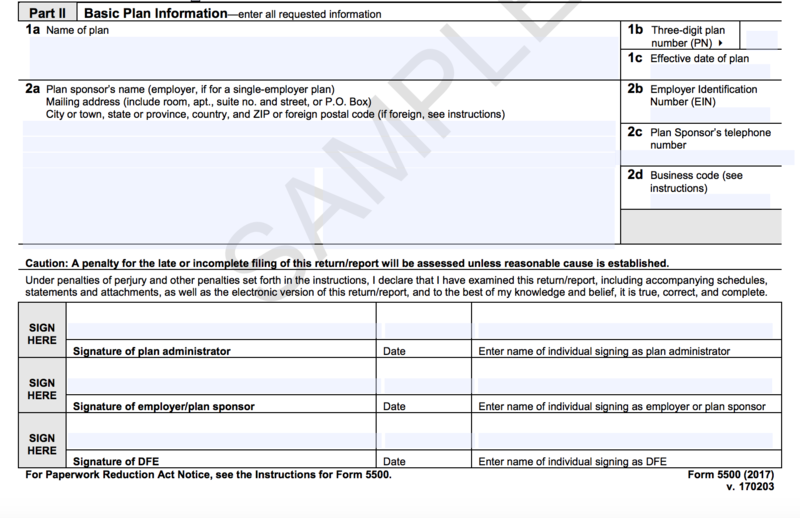 Form 5500-EZ Single-participant and foreign plans. Must be filled out and mailed to the IRS. In these instructions, we’ll focus on the most comprehensive option: good ole Form 5500. Form 5500-SF and Form 5500-EZ are essentially easier versions of Form 5500 intended for small businesses and individuals. 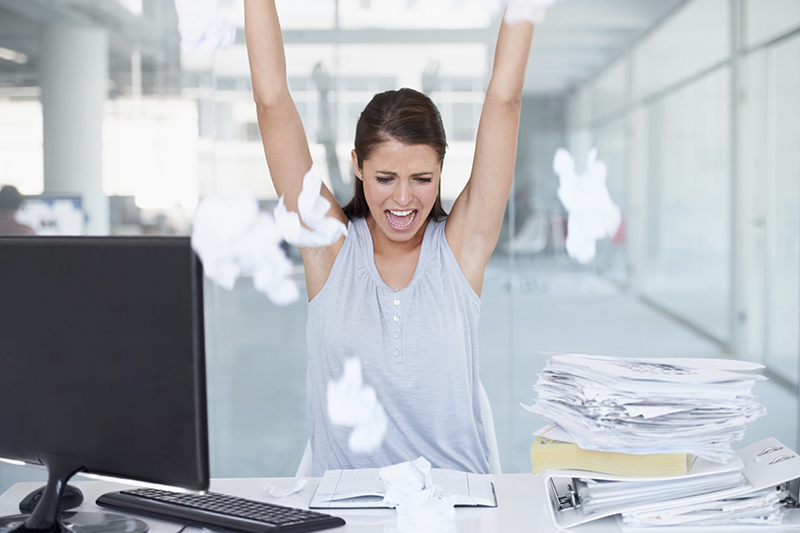 For the most part, the filing process is the same – there’s just a lot less you have to do. In this section, you’ll identify the structure of your plan as well as the purpose of your filing (if it’s the yearly filing, an amendment, etc). Most of this is pretty straightforward. The one confusing part might be in determining whether your plan is a Multiemployer plan, or a Multiple-Employer plan. Multiemployer Plan: A collectively bargained plan with more than one employer. These are often labor unions, like construction and grocery-store chains. It’s also important to know whether or not your plan is collectively bargained. Put another way, were the rules of your retirement plan established during negotiations with a labor union? If so, you should be able to find those rules in your collective bargaining agreement. Once you have all this information, you’re ready to move on. No, the government wasn’t trying to be ironic. This section is exactly what it sounds like: basic. This “basic plan information” includes the plan name, number, effective start date, etc. This is also where you’ll submit information on the plan sponsor and plan administrator, including contact information, employer identification number (EIN), and business code. In addition to this, you have to provide information on plan participants, and the welfare and benefits that you provide. Finally, for this section, you’ll check boxes to indicate which corresponding Schedules you’ll also be filing. Seem simple so far? Well, here’s where this task gets tedious. Now you have to fill out any applicable schedules. Schedules are really the bulk of Form 5500. They’re essentially special sections of the form that provide greater detail or insight into your employee benefit plan. Which schedules you’re required to fill out depends on what type of benefit plan(s) you offer. 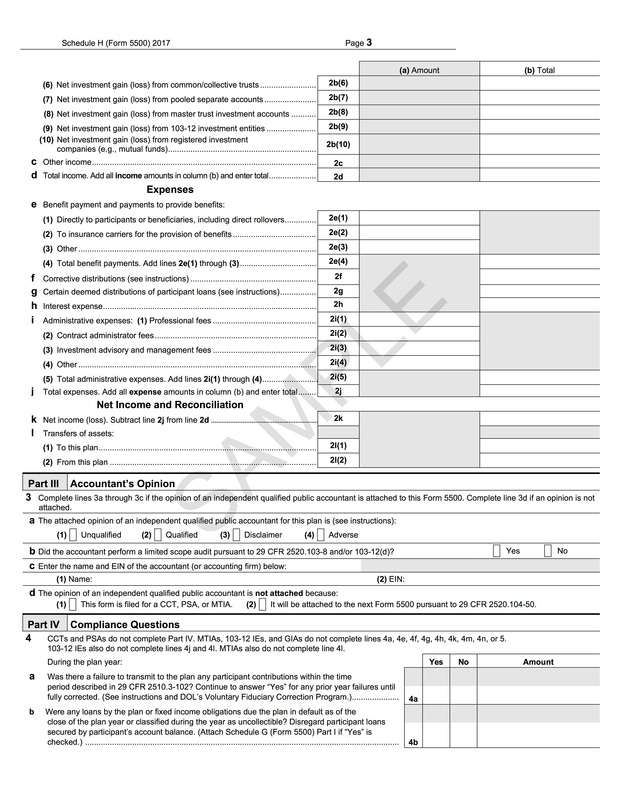 Form 5500 Schedule Breakdown – Which Apply to You? …Have a plan with greater than 100 participants? Schedule H Must be filed electronically via EFAST2. Schedule C Must be filed electronically via EFAST2. Accountant’s Report This is an independent auditor’s report required for large plans over 100 participants. …Have a plan with fewer than 100 participants? 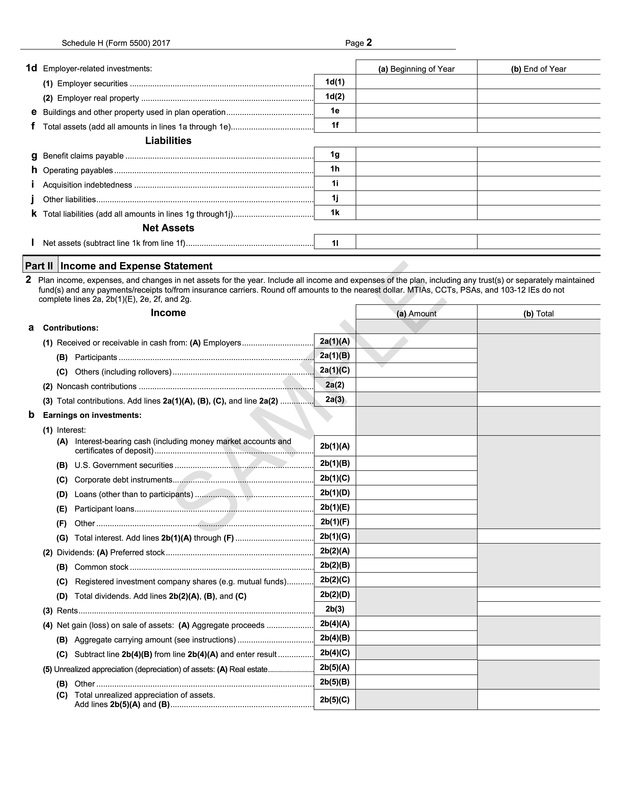 Schedule I Like Schedule H, this form reports important financial information about your plan, but on a smaller scale. …Have a large plan, MTIA, 103-12 IE, or GIA? Schedule G Here you’ve got to provide data on certain financial transactions involving the plan like loans, fixed income obligations, leases in default, or nonexempt transactions. …Provide benefits using insurance? Schedule A You’ll need to file a Schedule A for each different insurance contract used. …Offer a good old-fashioned defined benefit pension plan? Schedule SB or Schedule MB You’ll be required to provide actuarial information for certain defined benefit plans. Page One is dominated by an evaluation of plan assets. Fill in those that apply to you, and remember to round to the nearest dollar. Page Two continues with a few more asset types, then moves on to liabilities, and finally ends on the net plan assets. Page Three continues with the Income section from the page above, then details plan expenses (money you pay to service providers such as TPAs or investment advisors). The next section is the Accountant’s Opinion (remember to attach said opinion), followed by the essential Compliance Questions, which are continued on Page Four. Schedule H is entirely devoted to an analysis of your financial information at length. Like this, each schedule will require its own set of information. Thankfully, you won’t have to fill out every schedule, though yes, you’ll still likely have to deal with several. Once you’ve completed your schedules though, the hard work is done! Now, on to our last step. Form 5500 Instructions Step 5: Review and File! Having “review your work” as a step can seem kinda condescending, but it’s still worth mentioning because, dear god, is it important when it comes to Form 5500. As we’ve already discussed, mistakes can be expensive. And with all the complexities involved with Form 5500 and its many schedules, mistakes are all too easy to make. Not filing electronically (oftentimes you’re required to file electronically). Forgot to finish multi-part questions. Didn’t attach all required Form 5500 Schedules (check that list above again if you’re not 100% sure). Schedules were missing or had discrepancies in plan info like plan names, sponsors, EIN, PN, etc. Missing or incorrect EIN or PN. Incorrect Business Code (don’t copy from last year, these can change year-to-year). Filing for a period of longer than 12 months. Once you’ve got all your Form 5500 info squared away, head over to the EFAST2 online filing system site and log in/register. This system was set up as a fast and easy way to submit your Form 5500 and relevant schedules or make corrections, and it beats fumbling through endless stacks of paper. Do I have to file the Form 5500 electronically? Well, it’s not technically that simple. There are some rules and details, but in most cases, yes. Electronic filing is required for Form 5500. File the Form 5500 on EFAST2. The Form 5500 is due seven months after the end of the plan year (on the last business day of the month). If you’re using a calendar year, you’ll need to get it filed prior to July 31. What if I realize I will file late? If you find yourself short on time, you can file a Form 5558 (basically a miniature Form 5500) and you’ll get a 2.5 month extension. Once you get around to submitting a copy of your Form 5500 (ahem… before 10/15 if you are on a calendar year), be sure to include a copy of your Form 5558 — the IRS wants proof that you filed the Form 5558 on time. How do you join the Delinquent Filer Voluntary Compliance Program? The DoL wants to make it easy for late filers, so to participate in the DFVCP you just need to file the delinquent Form 5500/5500SF electronically with EFAST2. You can find the forms and schedules you’ll need here. Lucky for you, there is anFAQ on EFAST2 Form 5500 Processingwhich probably has more details on the relevant forms and schedules than you’ll ever want to read. Easy right? Just two more steps! Next, use their handy online calculator (www.efast.dol.gov) to calculate your penalty amount. Now that you’ve calculated your penalty, you can pay it online. You’ll be given a receipt for your electronic payment. No fuss, no muss. Is there a way I can check my filing for errors before I submit it? Yes. First, you should do a personal overview of the information in your Form 5500 and all relevant Schedules before you submit. The automatic validation system will also check for common errors, like mandatory questions that were left blank. If you submit without fixing these, the government is alerted to these errors and will act accordingly (meaning they’ll come for you). It’s essential to make sure all your info is correct and your form is 100% complete. 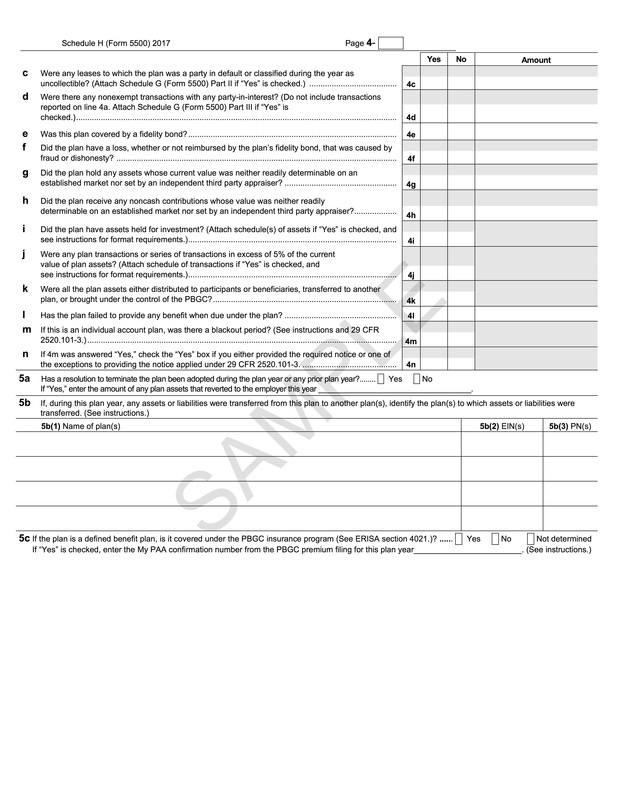 Where do I get help with Form 5500? The Form 5500 is daunting, but help is here. Most plan sponsors don’t know they don’t have to go it alone. Luckily, there are service providers called 3(16) fiduciaries that go the extra mile and will not only prepare the Form 5500, but will review it, sign it, and submit it on your behalf. You did it! You got though all that 5500 information without permanently numbing your brain. That’s worthy of some serious congratulations. Better yet, it also means you’re now equipped to handle the Form 5500. We’ve covered what it is, why it matters, how to complete it, and well, a ton of other useful info. If you still have questions, comments, or you’re just tired of filing Form 5500, we’re here to help! ForUsAll can automate your 401(k)’s administration and compliance – that’s everything from processing payroll data to tracking eligibility to sending notices to your participants. We even offer 3(16) fiduciary coverage, which means we prepare and sign Form 5500 and take the legal responsibility for plan administration off your plate. Learn more about our product here! 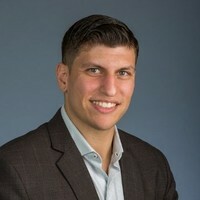 ERISA (The Employee Retirement Income Security Act of 1974) is a federal law that sets minimum standards for most voluntarily established pension and health plans in private industry to provide protection for individuals in these plans.